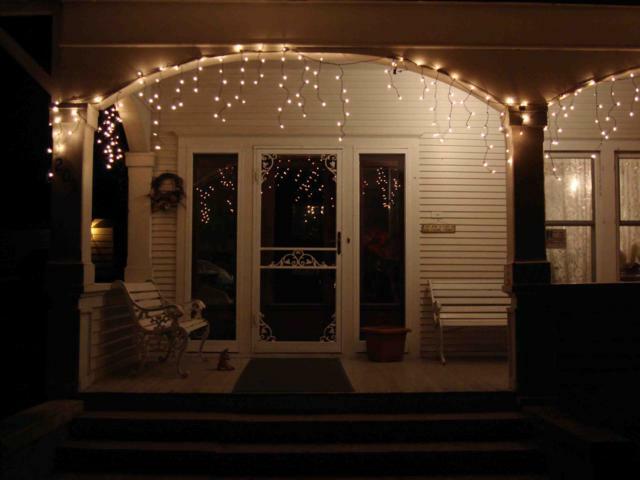 We can make custom sidelights and transoms to match your door in any size. 222 Steel Security Storm Door with 2 full view sidelights. Fullview sidelights available for any style door. Optional Hinges and pushbutton locks allow you to clean behind the sidelight. 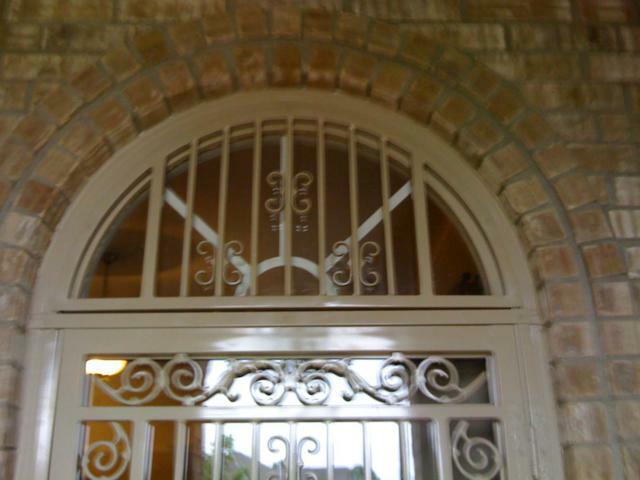 Round Top transom shown for a 147 Steel Security Door. Transom are available in any size and for any style door in round top, arch top or cathedral top designs in all 10 stylish colors.